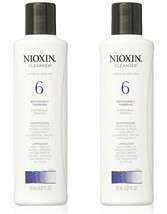 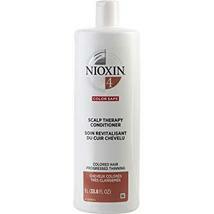 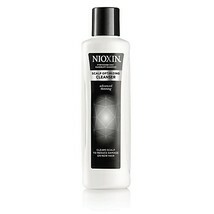 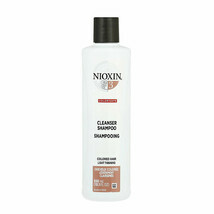 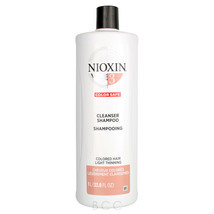 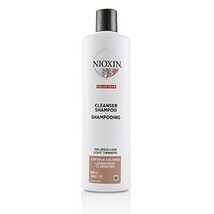 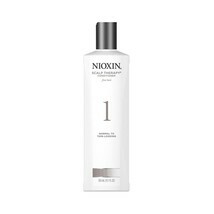 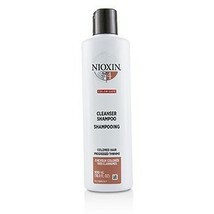 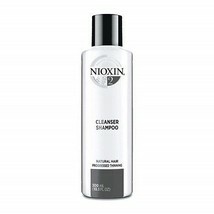 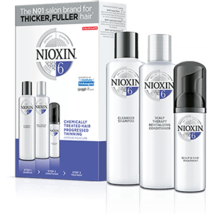 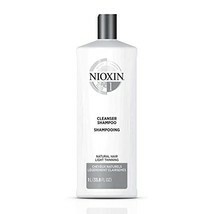 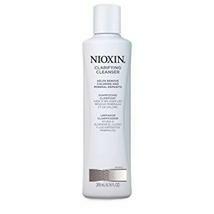 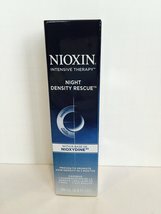 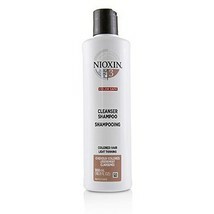 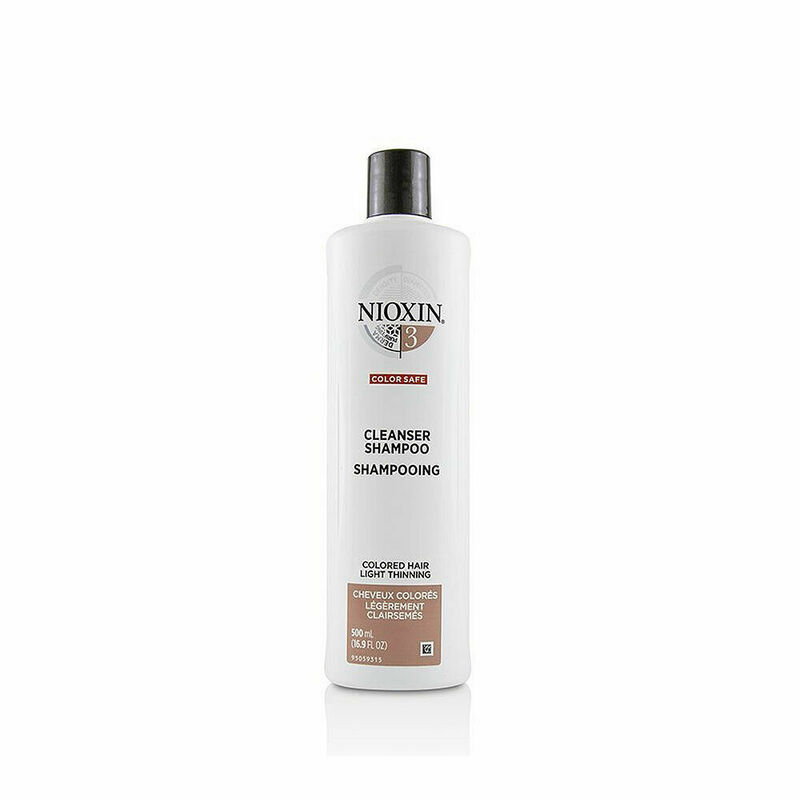 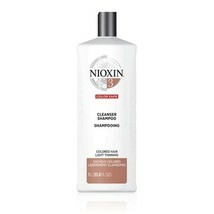 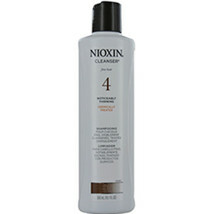 Nioxin Cleanser Shampoo System 3 for Color Treated Hair with Light Thinning, 16. 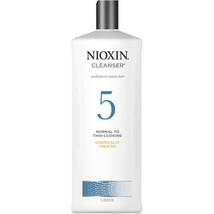 Nioxin System 5 Cleanser Shampoo, 33.8 oz. 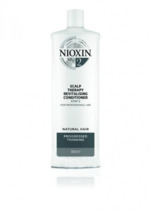 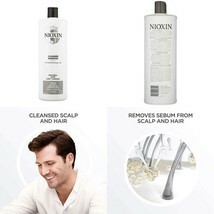 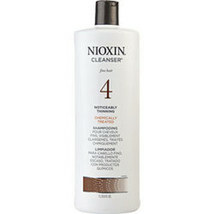 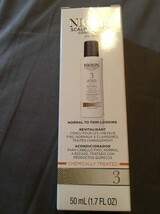 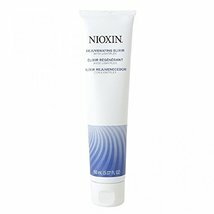 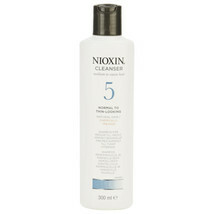 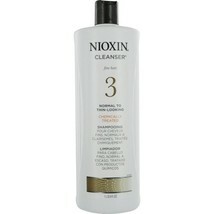 Nioxin Cleanser Shampoo System 3 for Color Treated Hair with Light Thinning, 33.